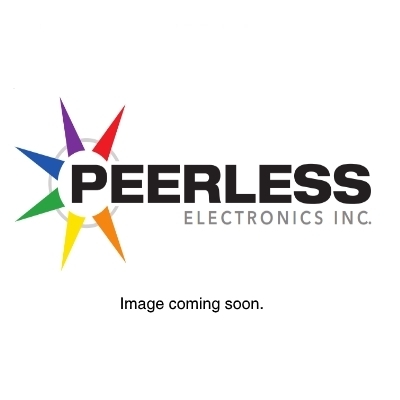 P993-5B - SENSOR - Peerless Electronics Inc.
P993-5B, Sensata, Kavlico low range differential pressure PCB mount sensor. Superior output signal stability. Linear output. Amplified temperature compensated.